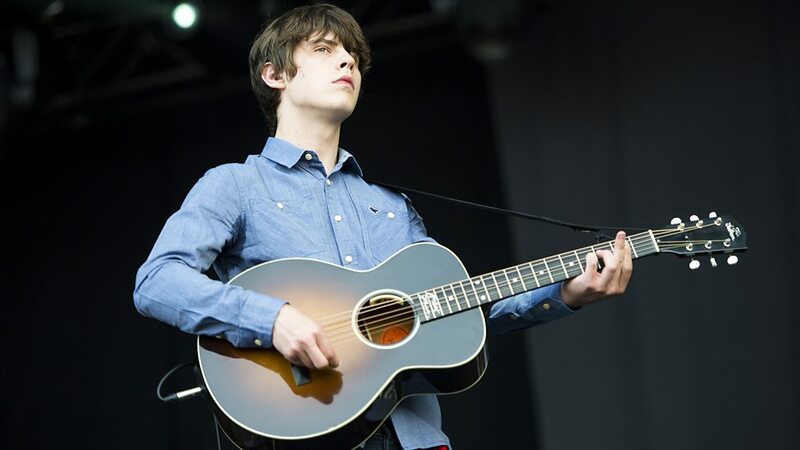 15 Mar – Indie rock prodigy, Jake Bugg, will be performing in Malaysia this 29 April at The Bee, Publika. As part of his solo acoustic tour in Southeast Asia, we’ve previously announced that he will be performing in Thailand and Singpore, and now he’s confirmed that Malaysia is going to be on the list as well. This is in support of his fourth album, “Hearts That Strain” which was released last September. "Albums take you into their own sealed world. This time around I just wanted to write the tunes and record them with great musicians" stated Bugg according to WhatWeSee. His latest album received generally positive reviews from critics.